It's been a great 2015. Not just because God blessed me lots this year, but because there was a good number of great records released. Of these great records, these were the regulars on my phone; I replayed each of these records so much I took a break from listening to them for a little bit. If I were to choose my favourite album/EP for the year, this would probably be it. I knew this EP would be good after hearing the single "No Love". Every track was straight heat; Fern never runs out of bars; and his flow is just so clean and fresh. If you chose one album to get from this list, get this one. I actually just heard this album a few days ago. 34 is so classy, if that makes sense. 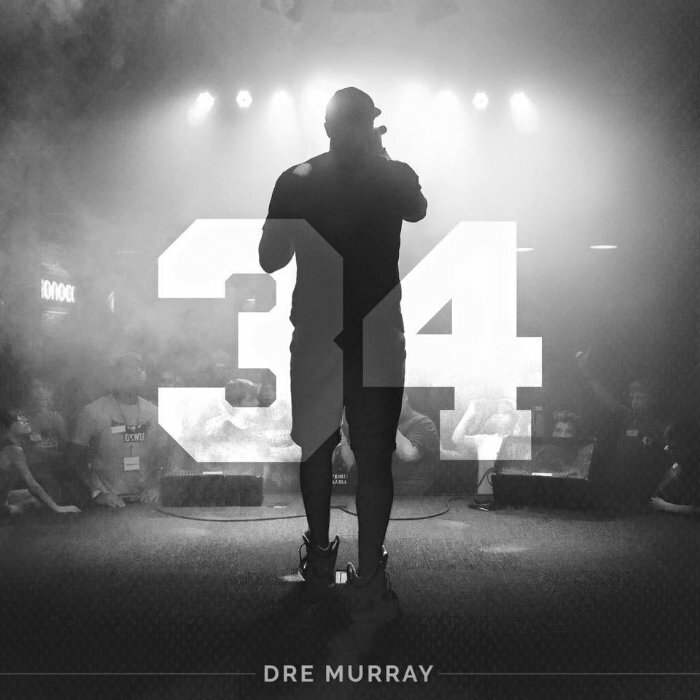 Dre Murray has no shortage of bars; I was going "Whew!!" more than a few times on this album, and not many albums do that to me. As you can see, I like Dre Murray's work. Both he and Alex Faith made this album great; they fed of each other good. It deserves a spot on your collection if you want some smooth clean hip-hop to ride to. This album had no shortage of bass-heavy bangers. 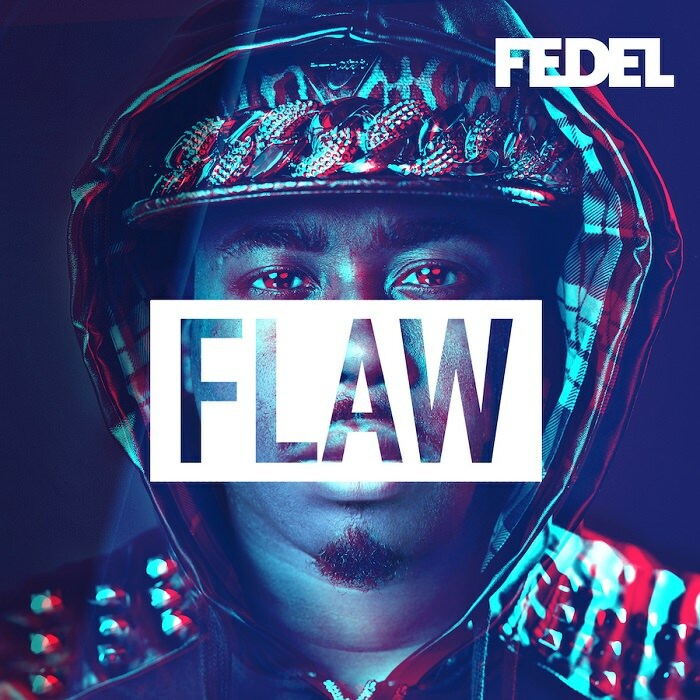 It was also refreshing because the homie (I've actually never met Fedel, but if I had, we'd be homies) is unashamedly Christian and kills every beat. No weak tracks. As I usually do with most Reach Records albums, when they're released I listen to them and replay them non-stop for like 2 days until I can't listen to the album anymore. This one is no different. 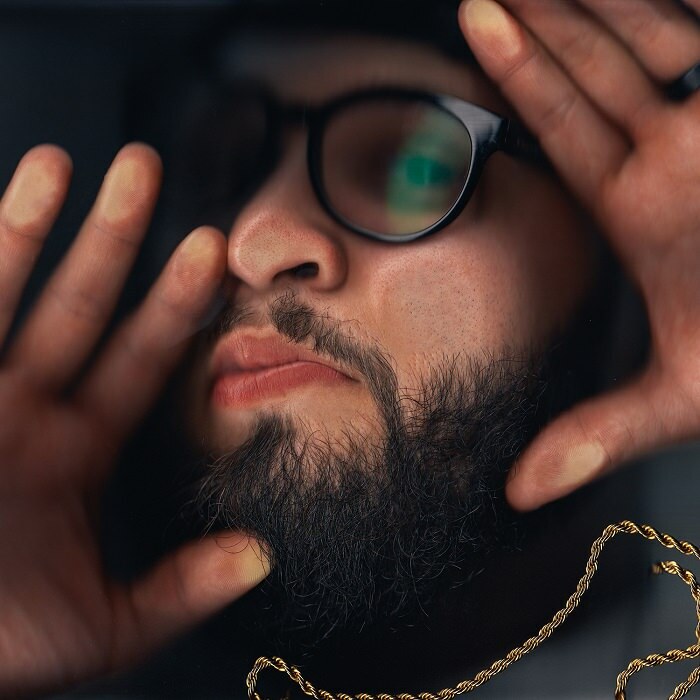 If you want to introduce a friend who's not big into hip-hop, this album could convert them. Andy really shows how much of a creative force he is musically on Uncomfortable. I almost always judge whether I'll like an album based on the singles released; yes, this is what singles are meant to do; hype the album up. "Who You Know" did that for me; it's still one of my favourite gym jams. 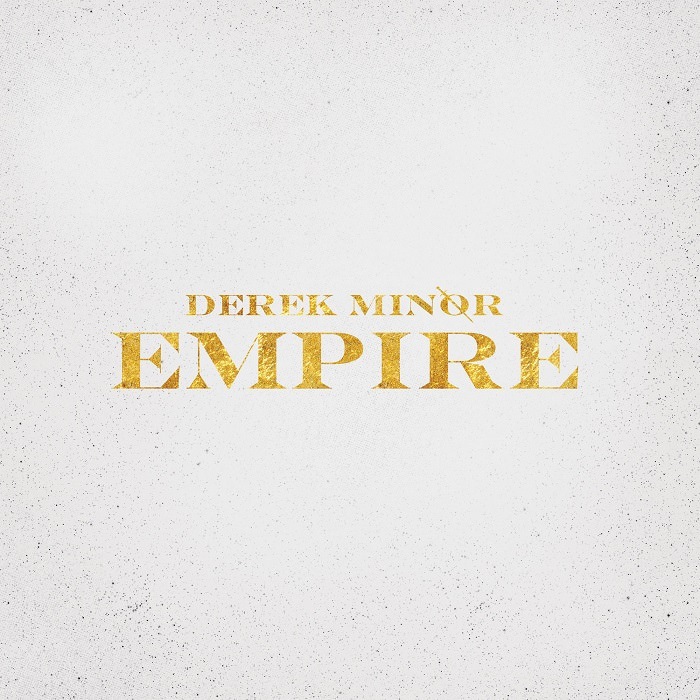 Derek Minor did good with this one; a good number of bangers and a good number slower jams. 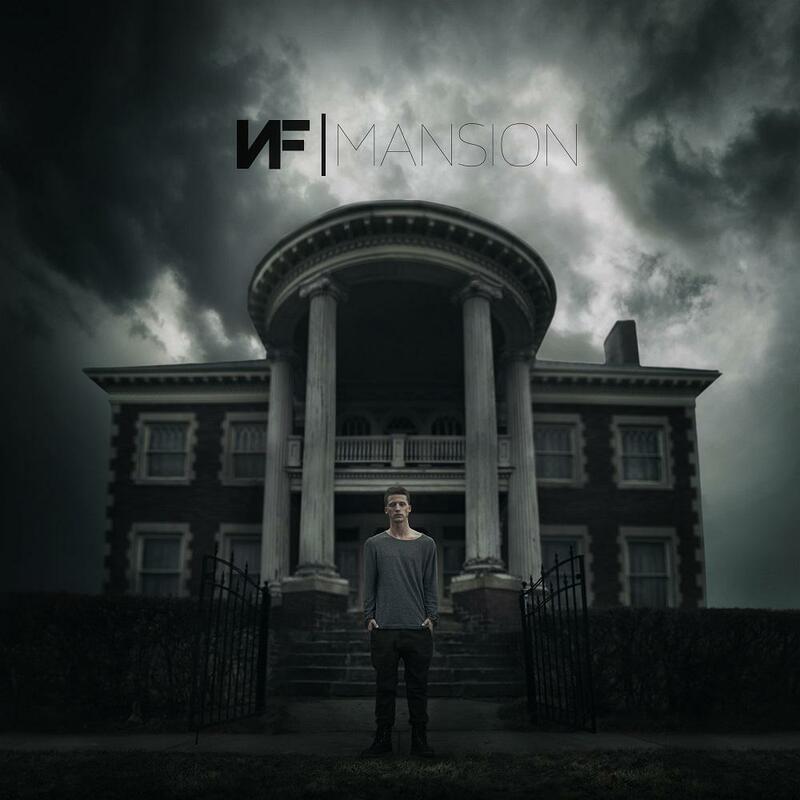 NF has been around for a while, but I became a fan this year. His style of hip-hop is not the regular commercial sound, but more intense and very cinematic and thematic. It's hard to explain, but most of his album sounds like it could be a soundtrack for a movie. 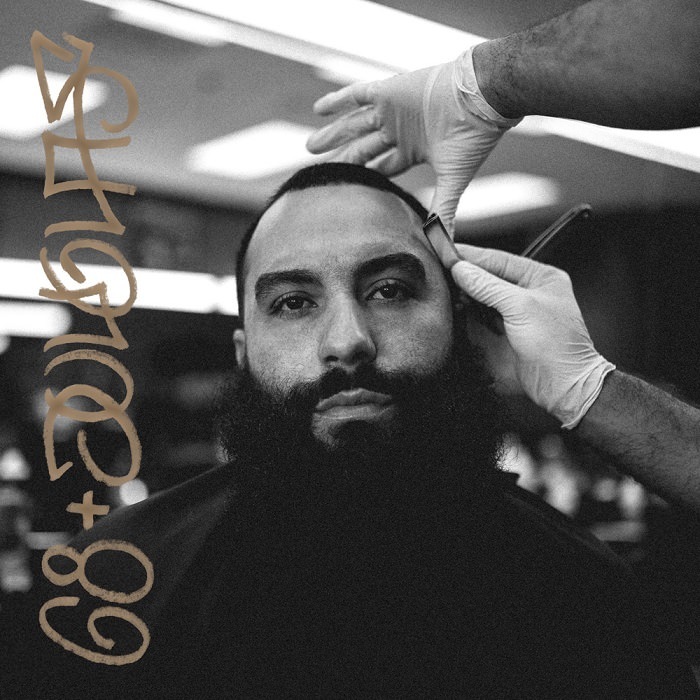 This dude can actually rap; he's new-ish on the block, but he's no semi-pro or amateur; he made this album like a heavyweight that knows he's one. Json knows how to turn up. He's one of those guys (like Derek Minor, Tedashii, Fedel, etc.) who I expect to drop a new song for me to train to. 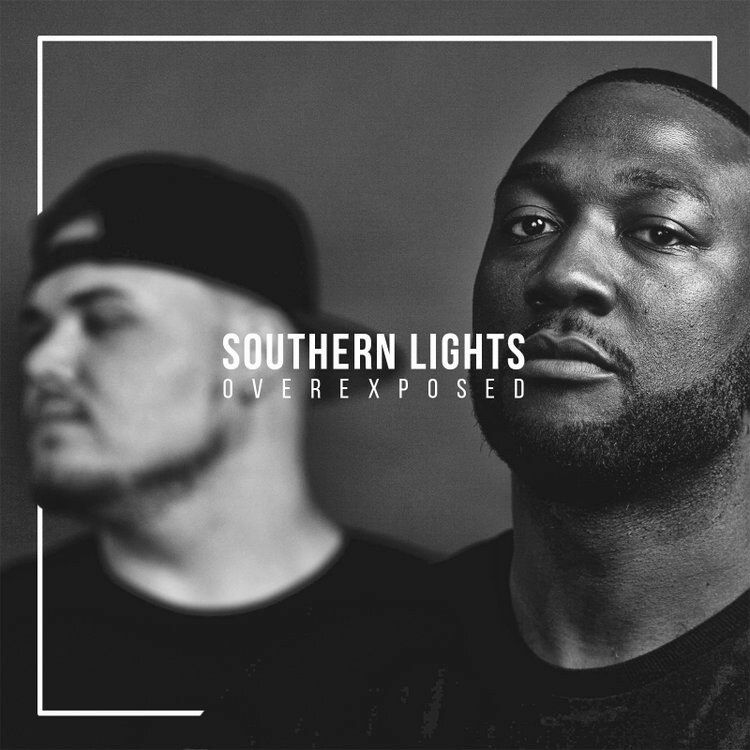 This album delivers bangers and a lot of thought provoking messages. This album is so smooth and so hype. It's not the best lyrically, but it definitely made the list because it's so well produced and sounds very commercial without being corny. 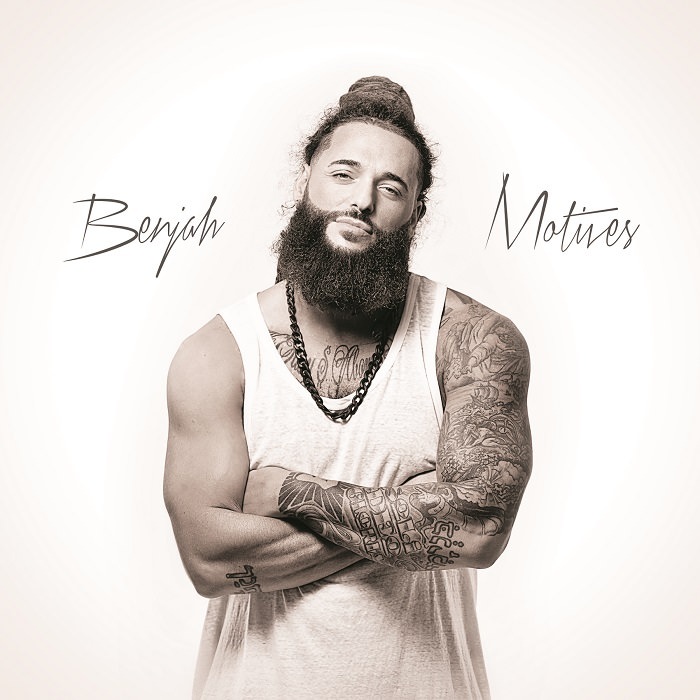 Benjah stepped up big time with this one. 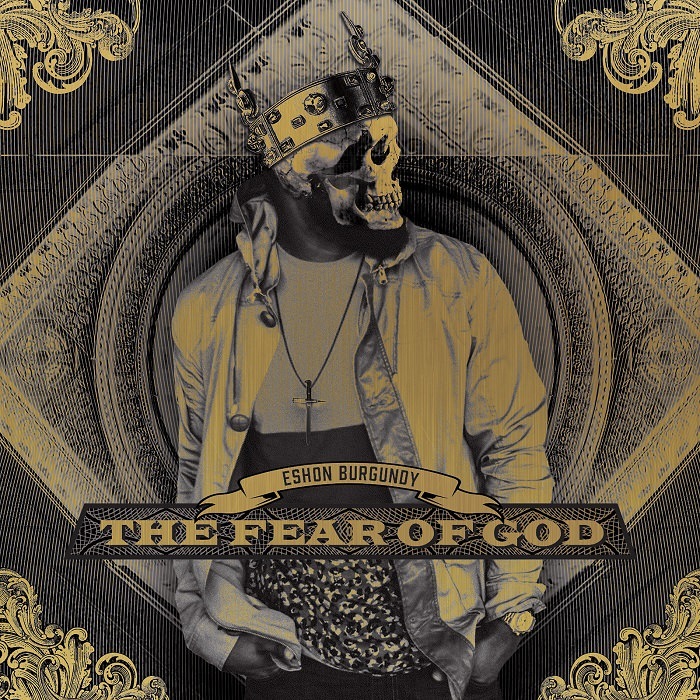 Eshon Burgundy always brings it lyrically; I'm excited to hear whatever he releases and this album released under Humble Beast is very beastly. 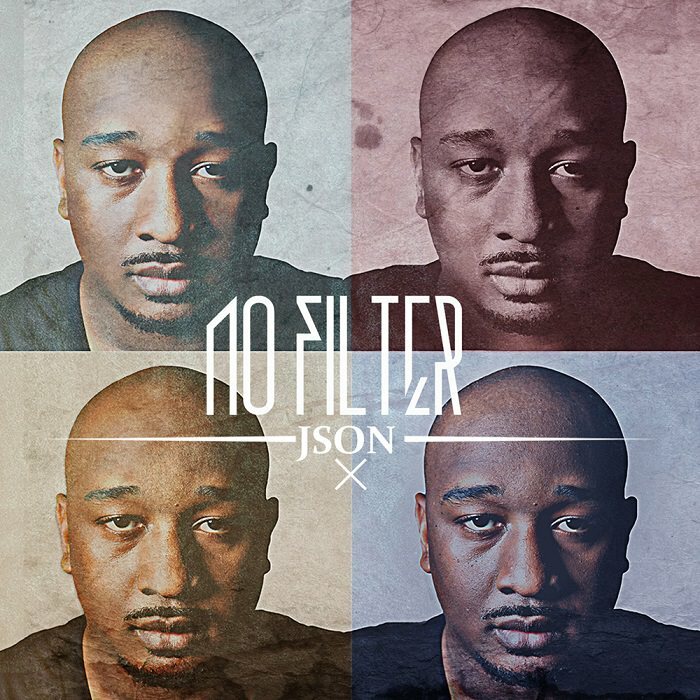 Right from the intro you can tell that Eshon isn't here to play any games; he tells the truth as it is, challenges me and exalts God (something that is sadly, quite rare in Christian hip-hop). Kendrick Lamar - To Pimp a Butterfly - Some explicit songs, not a Christian album, but very thought provoking; I was listening to it for 2 days. Don't hate. Justin Beiber - Purpose - My favourite non-christian album of 2015. It's not explicit at all; very well-produced, has a very strong positive message that points to God in many songs, etc. Don't hate. KB - Tomorrow We Live - KB's 100 (EP) was a tad bit better in my opinion, but this album is still great; KB gets my respect for taking a few creative/musical risks on this; most paid off. Marty - Marty For President (EP) - Social Club thinks they're the best and they sure are making records like it. With the exception of the last song that Marty trolls his listeners by singing, I think the album is great. As a matter of fact, this album isn't in my top 10 because of the last song on the EP. Tony Tillman - Camden - Very very solid album; this is number 11 on my top 10 albums. Tony Tillman brought it, but unfortunately about 3 songs fell flat for me; they weren't bad but the other songs were so good that I sense they were filler tracks. I still regularly play this album though. Okay,I know I probably missed your favourite album. If you're mad at me, drop the album title in the comments.